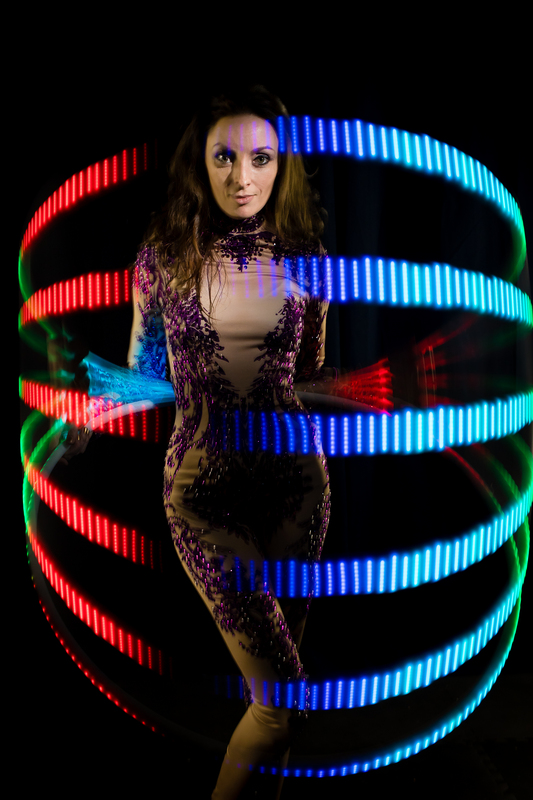 Glow dancers can light up any event with the latest in LED glow technology. We use LED hula hoops, LED poi, fibre optic whips and special graphic poi to get your names, logos, photos and more in literal lights. Performing at corporate events, wedding, nightclubs, street festivals, city events and cabarets we cater to whatever your event needs. 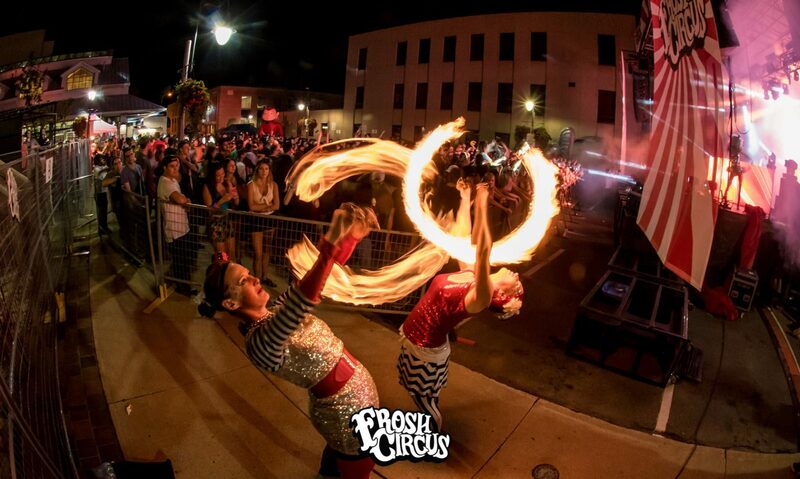 hula hoop dancers and poi artists can light it up with glow costumes, LED props, tailored acts and more. We’ve brought our special glow to parties, festivals, corporate events, birthday parties, weddings, nightclubs and more. We can create an act just for you, come with a stage show or roam around the space animating your event. Email info@hoopyou.com for more details!